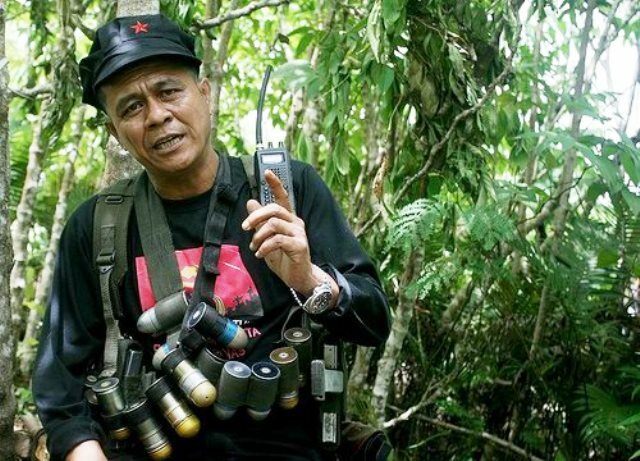 With the death of the New People’s Army’s Commander Leoncio Pitao alias Parago Sandoval, a stalwart figure in the Philippine Revolution has fallen. Perhaps unexpectedly, at least for the State, warm tributes to the guerrilla leader from the people of Mindanao were outpouring. Award-winning writer Don Pagusara called him a ‘Man of the Masses.’ Davao City mayor Rodrigo Duterte himself paid his last respects at Parago’s wake. Everyone in Davao calls him ‘Tatay.’ We environmental advocates ourselves have deep respect for Tatay Parago’s unwavering principles in the face of environmental destruction. He firmly stands by the NPA’s policy opposing big mining projects ushered in by the neoliberal Mining Act of 1995. True to his word, various mine companies in the Davao region have been subjected to punitive actions from the NPA. The latest was the torching of at least 20 vehicles and equipment of Apex Mining in Compostela Valley in 2014, and the disarming of the private army of Monkayo mayor Manuel Brillantes Jr. in April this year. Perhaps Parago and his fellow Red fighters are well-respected because, to the eyes of a people besieged by more than a century of mining plunder, land grabs, and repression, there is a certain unparalleled beauty in the resistance that Tatay Parago stood for throughout his 37 years as a warrior. 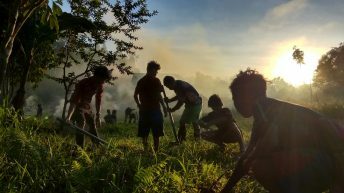 When they shed tears for Parago, it is for the hundreds of thousands of hectares of mountains, forests and fertile lands in Mindanao that were and continue to be ravaged by big loggers, large-scale miners, and plantations. 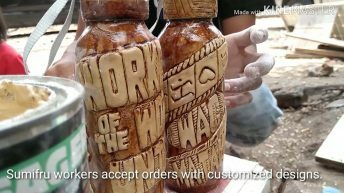 It is for the millions of Lumads, Moros, peasants, fisherfolk, and other small people who have been exploited, oppressed, and adversely affected by these foreign-dominated big business projects. 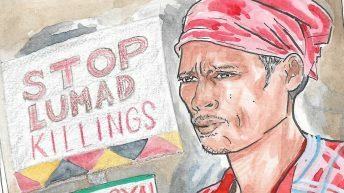 In Davao’s Paquibato district, where the NPA‘s 1st Pulang Bagani Battalion led by Ka Parago is known to operate, the indigenous Lumads and peasant farmers are constantly under threat of displacement and harassment. 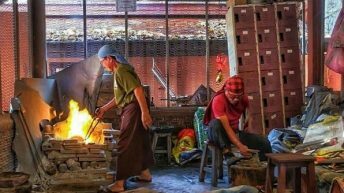 Despite a recently passed city resolution banning large-scale mining in Davao, US-based companies Albertos Gold Corporation and Penson Corporation persist with their attempt to explore almost 17,000 hectares in Paquibato. The AFP’s military and paramilitary forces have been sowing terror among Paquibato’s communities, especially targeting staunch opponents of mining. Three anti-mining activists—Datu Ruben Enlog of lumad group Nagkalupa, and Oligario Quimbo and Randy Carnasa of the Paquibato District Peasant Alliance (PADIPA)—were recently massacred by elements from the 69th Infantry Battalion of the Philippine Army last June 14. The military labelled them as NPA combatants. Aida Seisa, a woman Lumad leader of PADIPA and secretary general of the Kilusang Magbubukid ng Pilipinas – Southern Mindanao, and her husband Henry, barely escaped with their family from the bloody operation. The couple, however, is missing to date. The roots of these crises remain unresolved. Landlords and big businesses own overwhelmingly huge tracts of lands and are seeking to grab more. The Aquino government and its programs remain subservient to foreign economic and political interests. The majority of the Filipino people are disastrously and callously abandoned and neglected. 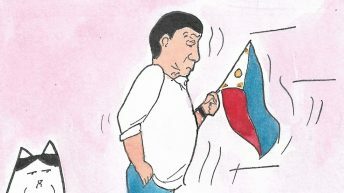 No wonder Paquibato is a bastion of defiance, and Parago a well-loved father figure not only in Paquibato but in the entire Davao region—and arguably the entire country. For what would a loving father do if his children face such atrocities? Out of love, he would rise in defiance. 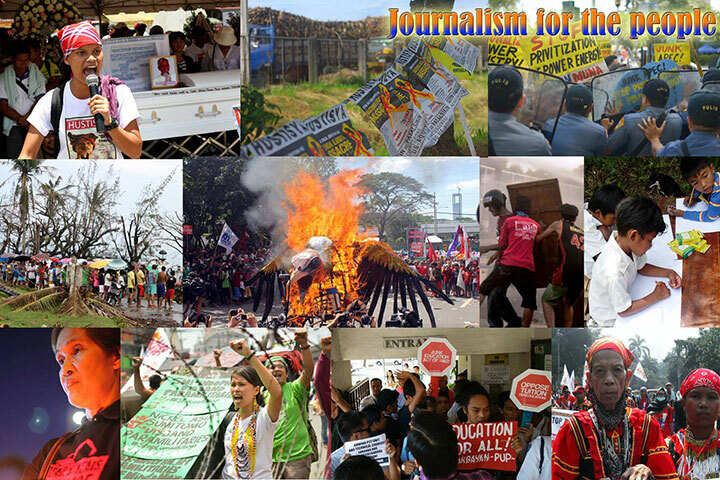 The people find rhyme and reason in the revolution, whether through collective action or the penultimate act of armed struggle, against the anti-people and anti-environment laws and policies that persist to be imposed under the current Aquino administration. More ‘Tatay’ Paragos will surely rise from the ranks of the poor and dispossessed. The defiance of Paquibato is a living, breathing testament. Leon Dulce is the campaign coordinator of the Kalikasan People’s Network for the Environment. 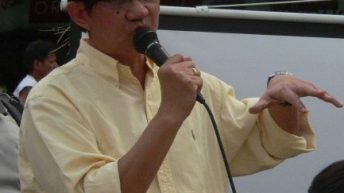 He is also the spokesperson for Environmental Network against Pork Barrel and Corruption. With the storm of Revolution!